Katie Hopkins may have finally gone too far after making awful comments about the Syrian refugees, desperately trying to flee for their lives. After a picture of a dead toddler circulated in the media and on social platforms, most people were horrified, and wanted to do everything they could to help – but not Hopkins. Instead she used her column in The Sun to air her disgusting views. No, I don’t care. 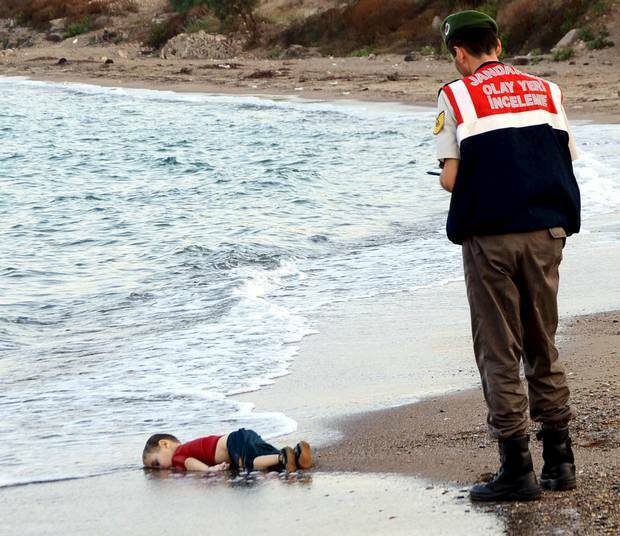 Show me pictures of coffins, show me bodies floating in water, play violins and show me skinny people looking sad. I still don’t care. Obviously, after reading this, the Twitter community were horrified, and reacted in style, urging her to backtrack. @KTHopkins Ms Hopkins, I hope for your own humanity that it turned out you DO care when you see dead refugee children washed up on beaches. A baby boy being dragged out of the sea. Someone's baby. ? 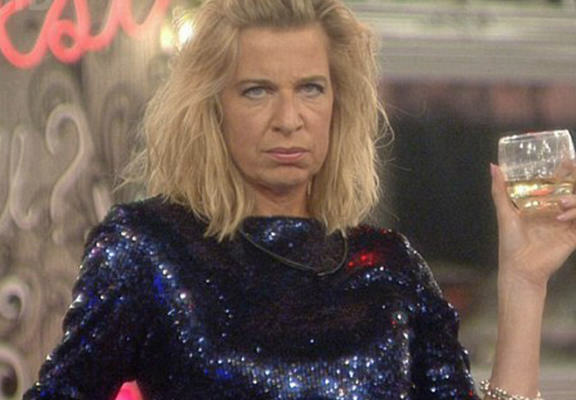 Katie Hopkins and her muttley crew are a disgrace. Move u yet? As of yet, Hopkins has failed to apologise, but has stayed uncharacteristically quiet on the issue. This follows the TV personality being questioned by police for inciting racial hatred, with the UN even releasing a statement condemning her comments.